Today, our blog does not have a theme. 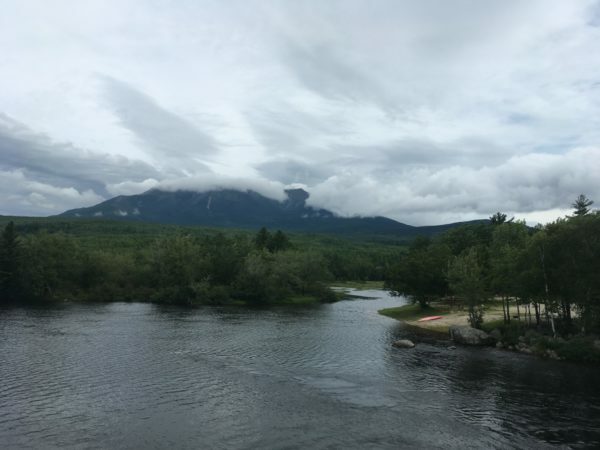 I am embracing a post-modern blog style and letting go of the traditional notion of an overarching theme. 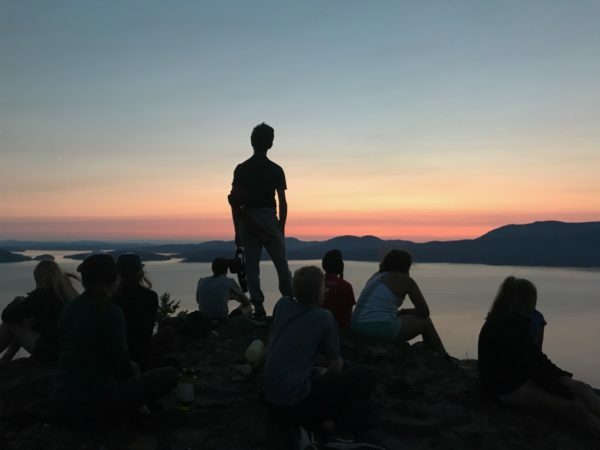 Rather than uniting every Apogee trip in the universe with a common blog theme, we should embrace the fact that the individual notions and ideologies participants carry shape the subjective experience of each group in indescribable and incomprehensible ways. Carry on with your readings, and enjoy your day! 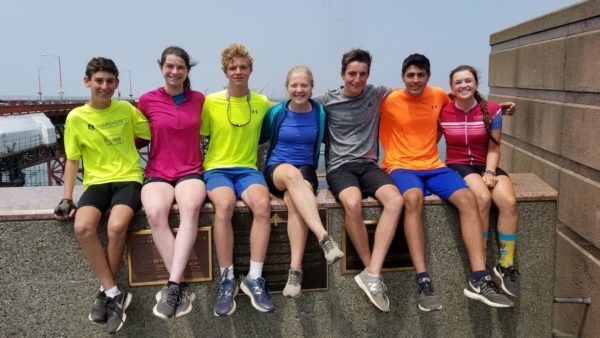 MCJA hung up their hiking boots and put on their favorite pair of biking shoes today as they spent the day cruising along Eagle Lake. 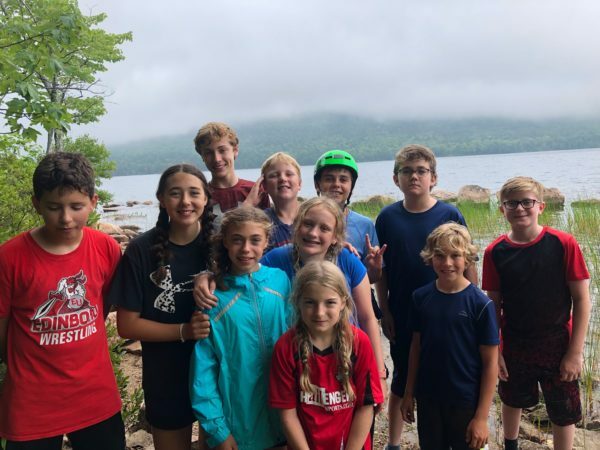 Being on two wheels is not the same as being on two feet, but this truly dynamic group of kiddos adapted to the specific challenges of the activity and learned all about biking safely. Hooray! 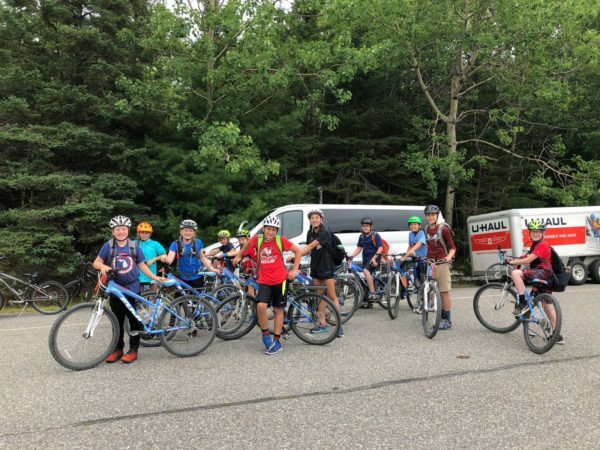 MCJB did the opposite of the A team, as they put their bikes aside to return to hiking! 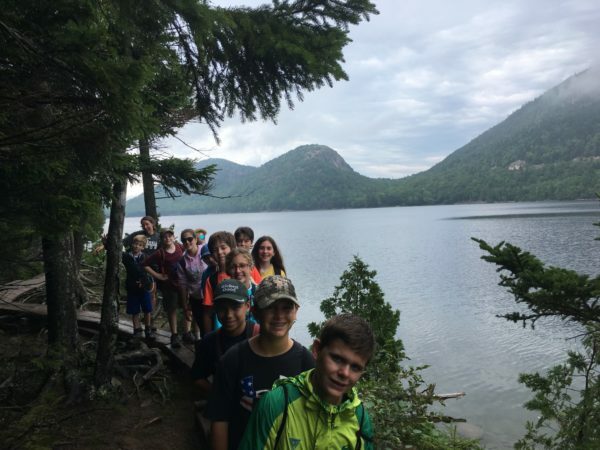 The group completed a full loop of Jordan pond, which was, we hear, beautiful. 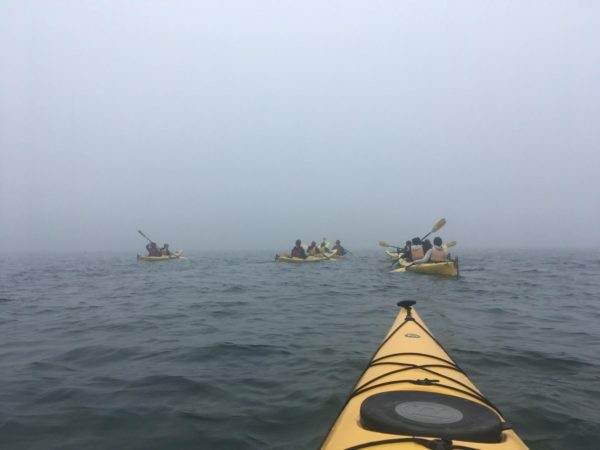 The group got lucky as weather cleared up, since there was no rain but only a misty, beautiful fog. Great work, kids! 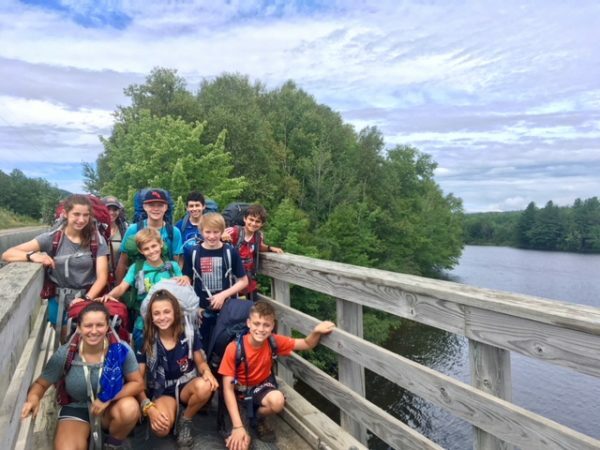 Our CI kiddos said farewell today as they left Boston and headed back to destinations all over the country. We hope that you’ve challenged yourselves in meaningful ways and that you’ve grown as a group – but most importantly, that you’ve enjoyed your time with Apogee, kiddos! 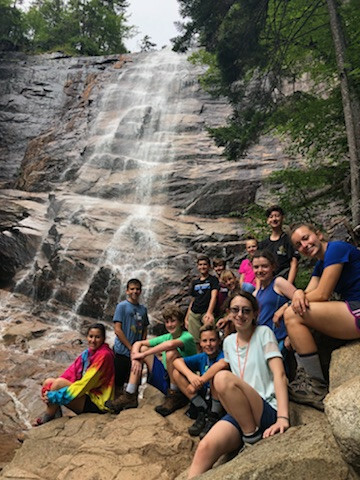 NEMC enjoyed one more day in the White Mountains and took a beautiful 3-mile hike to Arethusa Falls, the tallest waterfall in New Hampshire! 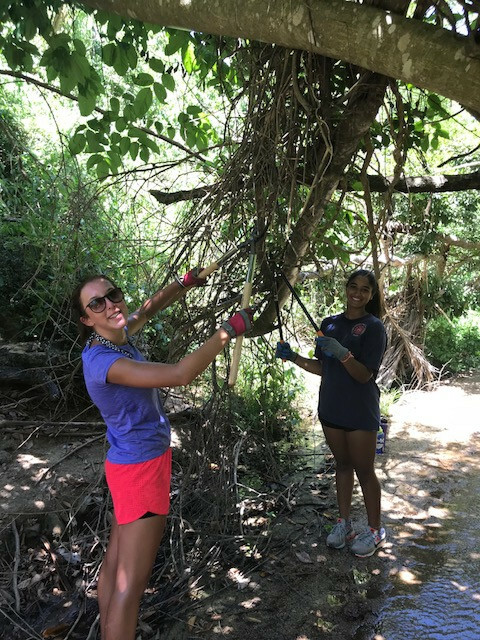 They then went on a little trail walk and swam in the river before enjoying a barbecue at camp. 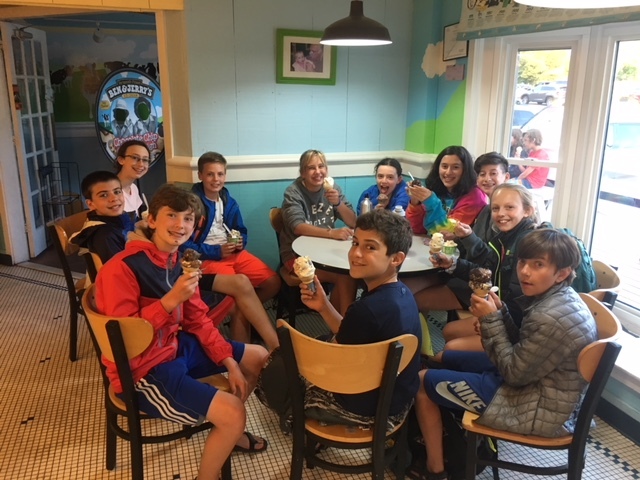 They topped off their night with a trip to North Conway for some ice cream – what a treat of a day! 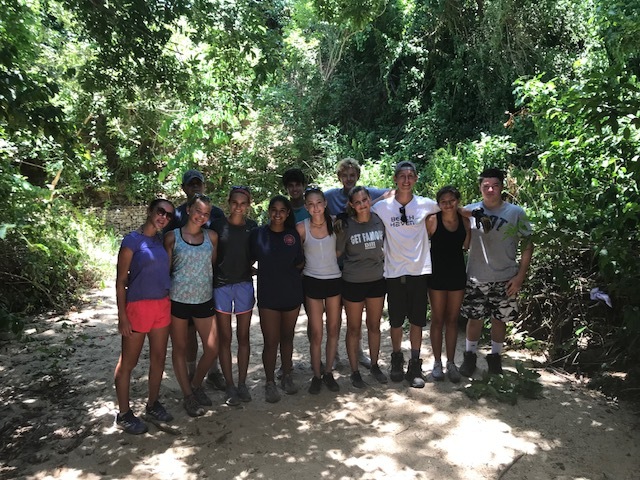 CS spent yet another day in Vieques today, where they crushed a morning of service at the Vieques National Wildlife Refuge. In the afternoon, this indomitable group of kids enjoyed a leisurely snorkeling session around the island. What a day! It’s time to talk interviews! MCCE had a full question-and-answer session today with a real-life admissions officer. 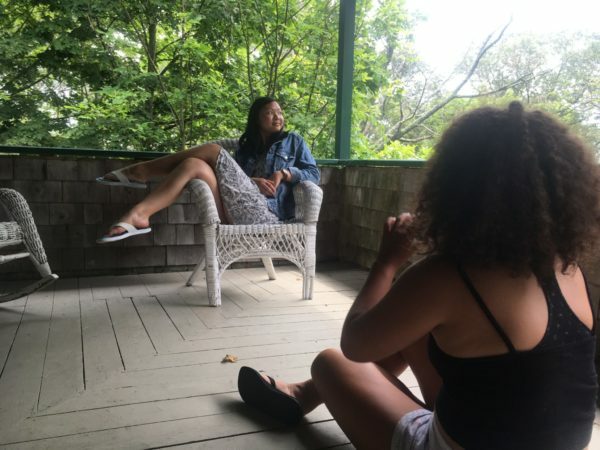 Not only did they refine their writing once more, settling on the most appropriate literary devices to use as they try to convey their unique stories to various universities, they also headed to Bowdoin to work on their best interview skills! 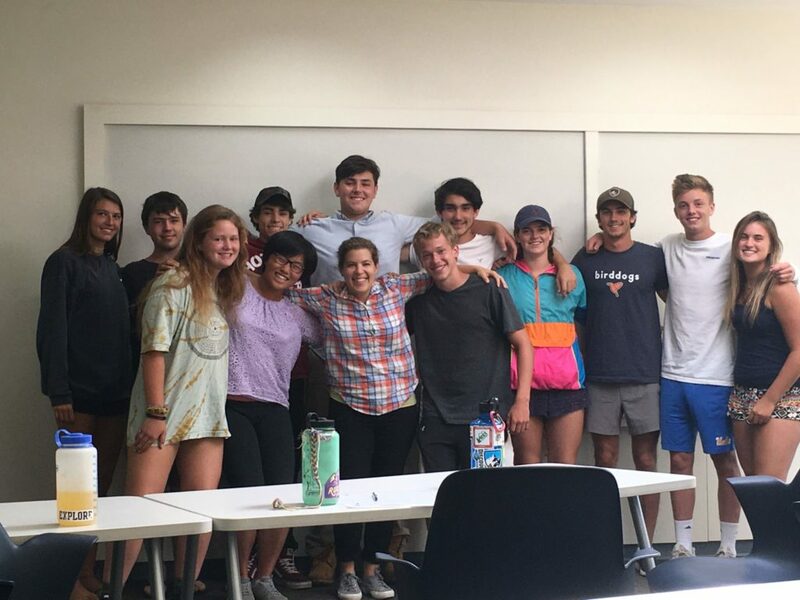 Safe to say that these college-bound kiddos emerged from the week with a more informed view of how admissions officers make holistic evaluations of candidates. But still, one question remains… Where is Waldo, really? 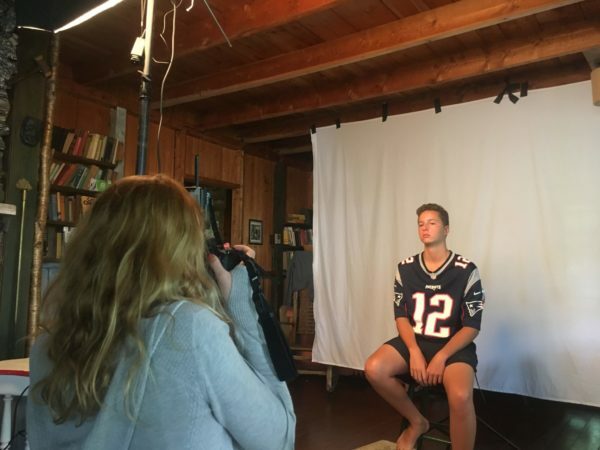 Our group of Maine Coast Photographers spent the day learning about portrait photography and improving their skills in this area. 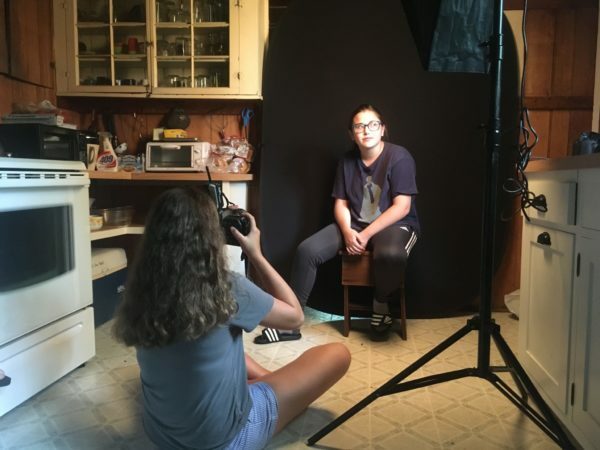 With professional photographer Jaime’s expertise, they turned the house into a professional portrait studio – what fun! These culinary enthusiasts spent their morning and afternoon together out on the farm one last time today. 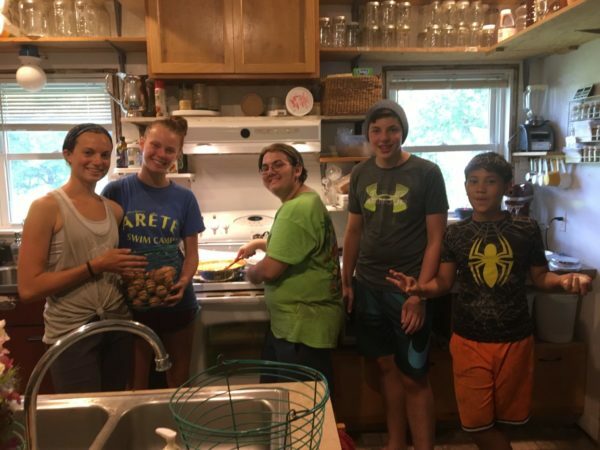 Their hard work will surely pay off as they get to eat what they’ve harvested for dinner. We hear they’re planning a huge community dinner tomorrow – can’t wait to see what surprises they’re planning! 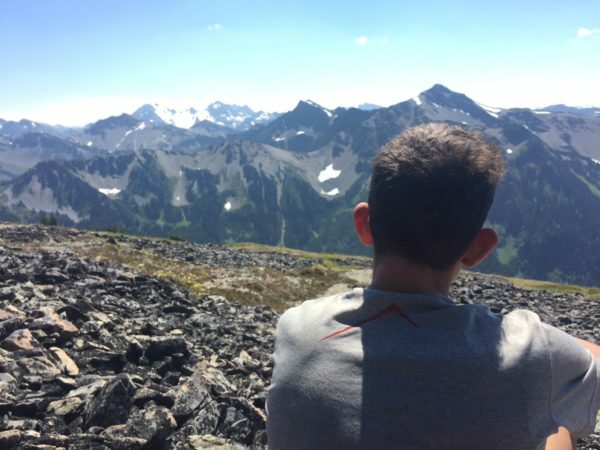 Looks like a lovely day for a hike! 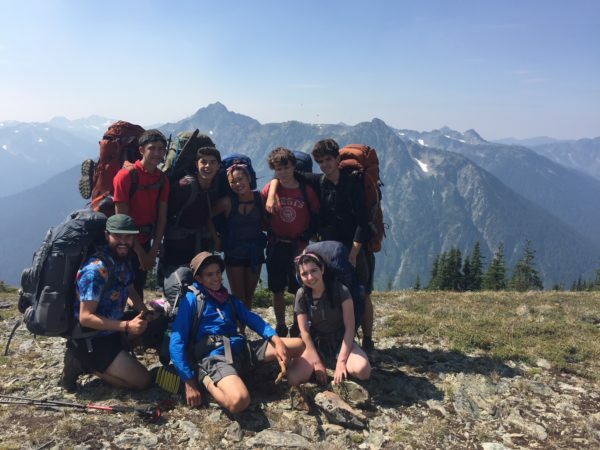 DEXA picked up their backcountry packs for the last time this morning on the last day of their backcountry section. 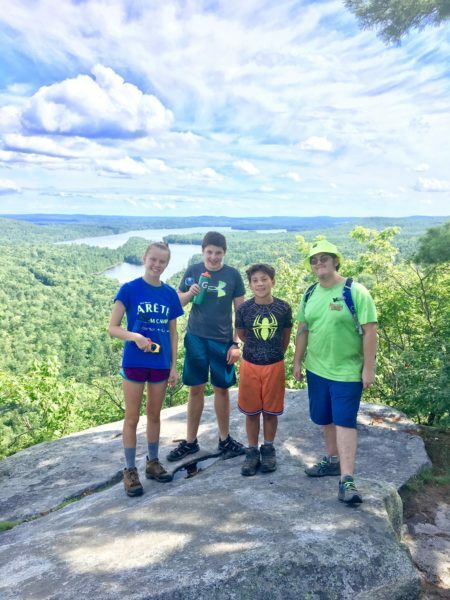 Now that they’ve got a few bars of cell service, they’ve sent a bunch of photos from their outdoor adventures! 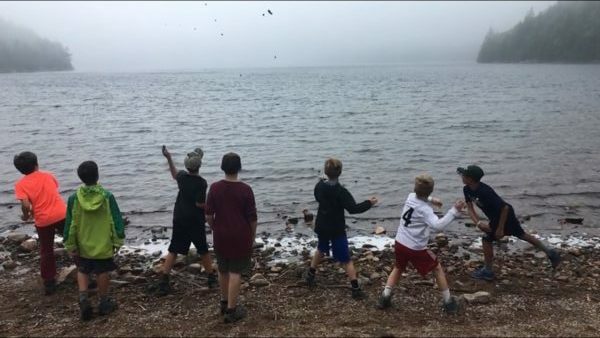 These Downeast Explorers spent their afternoon exploring Baxter State Park and preparing themselves for their Katahdin summit tomorrow – fingers crossed that weather holds out! 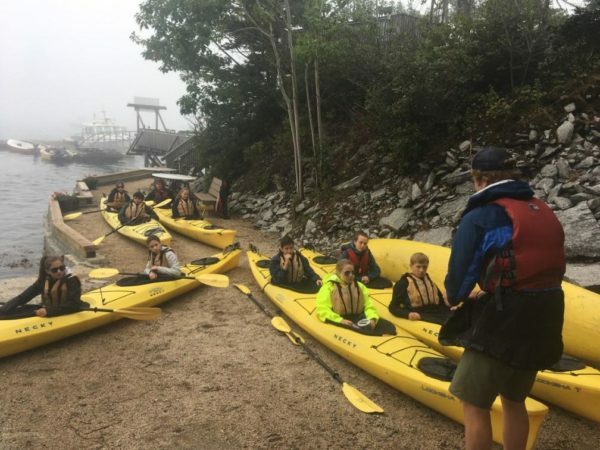 DEXB swapped out their hiking boots for water shoes as they embarked on a kayak journey today. 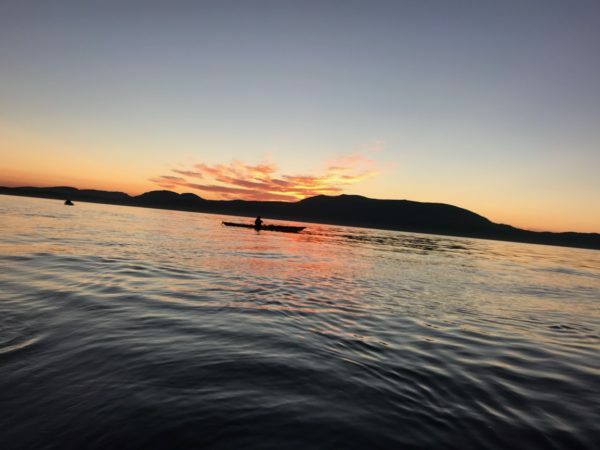 They are currently camping on an island in what they described to us as “one of the most beautiful places in the world for paddling.” They even stole a brief moment of cell service to share with us a glimpse of their surroundings. 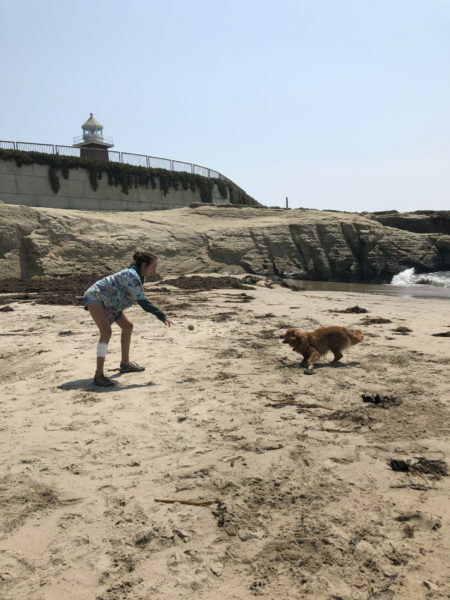 DEXB spent much of their afternoon tidepooling around their island. Enjoy the surreal beauty around you Explorers! 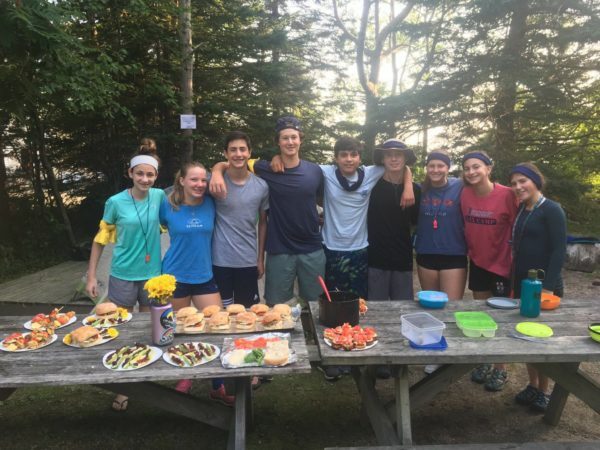 The fruits of DEXB’s “Iron Chef” competition. Boy, do those meals look tasty! 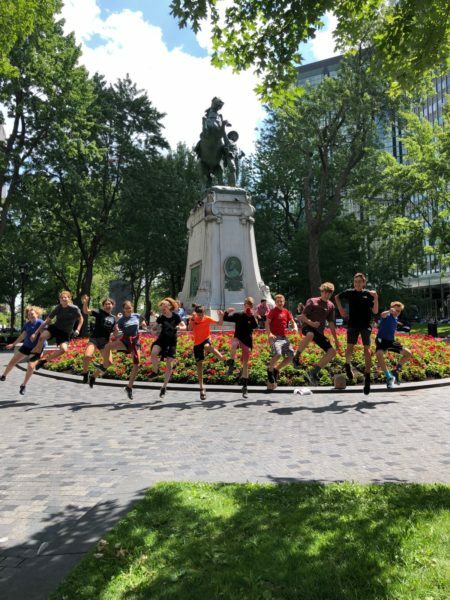 VMA took a victory lap in Montreal today as they walked around town and reflected on the fact that they are now done with a 250-mile bike journey – wowza! That sense of accomplishment must be incredible. Enjoy some poutine with maple syrup while you’ve still got the chance! Great work making it so far, everyone! 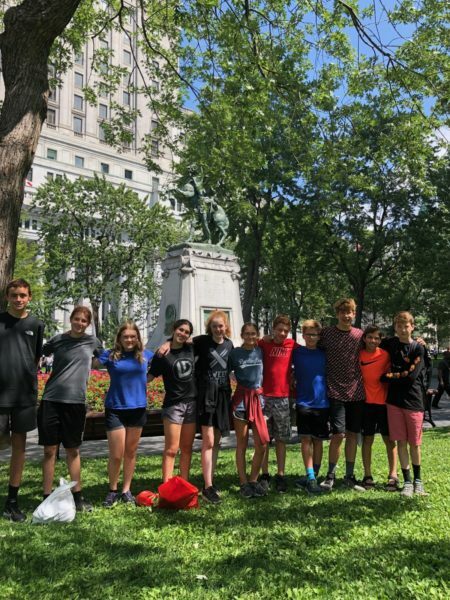 VMB enjoyed seeing the sights of Montreal as they walked around town today. The crew officially said goodbye to their trusty steeds after completing a super tough 50 miles into town yesterday. 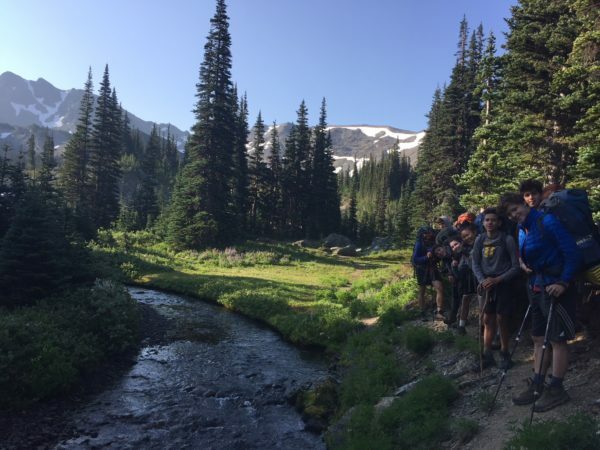 Great job, kids, and make sure you enjoy your last full day on trip! CRLS had their last big transit day today as they headed into an animal kingdom filled with monkeys, toucans, lizards, and lots more! 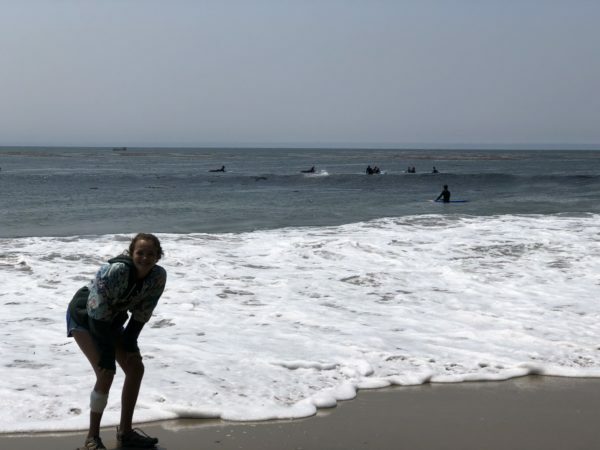 Did we mention the gorgeous beaches on the Pacific Ocean? Enjoy the tropical flora and fauna around you, CRLSers! 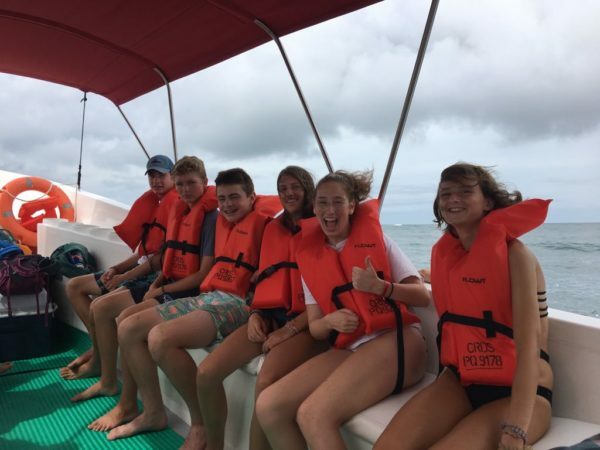 CRMC put on some flippers and wet suits and enjoyed a snorkel tour of Caño Island. 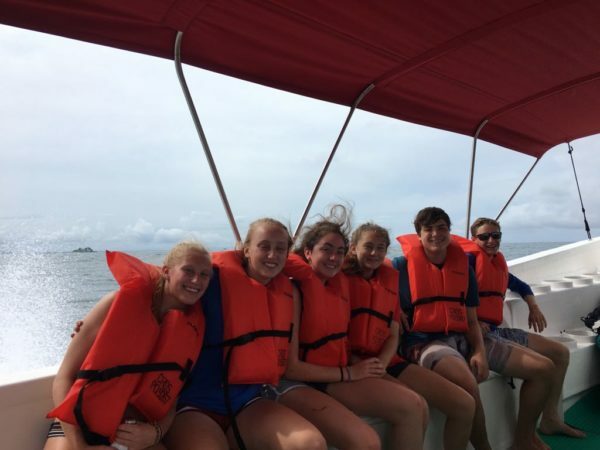 Not only did they enjoy the awesome turtles, rays, and fish, they also took in the natural beauty of the ocean on an extremely scenic boat ride! 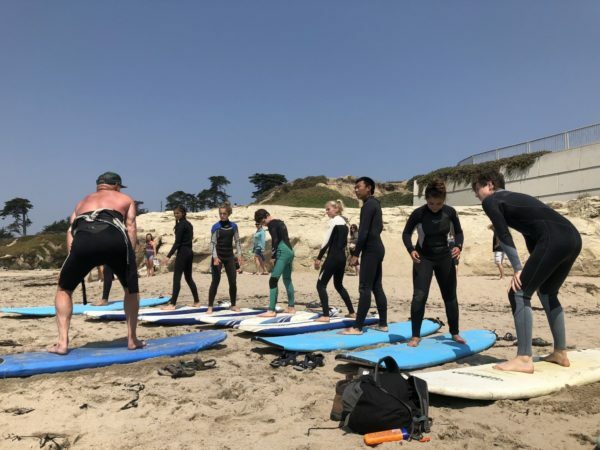 CMCA donned their best surfer bro accents and hollered, “Surf’s up, DUDE!” as they shredded some gnarly waves this morning. 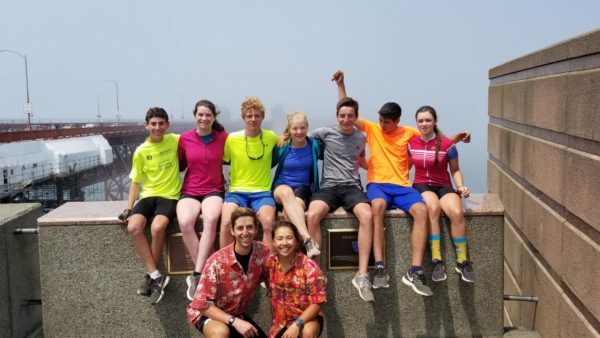 Nothing could harsh this group’s mellow today as they head to Half Moon Bay, where they are gearing up to enjoy their final full day together tomorrow. 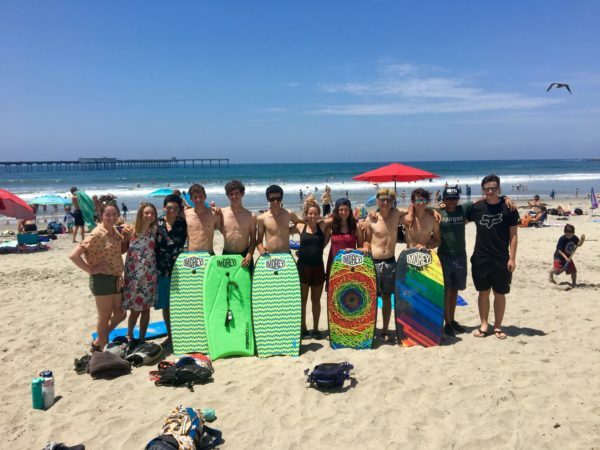 CMCB got to spend their morning surfing before heading to Half Moon Bay in the afternoon. 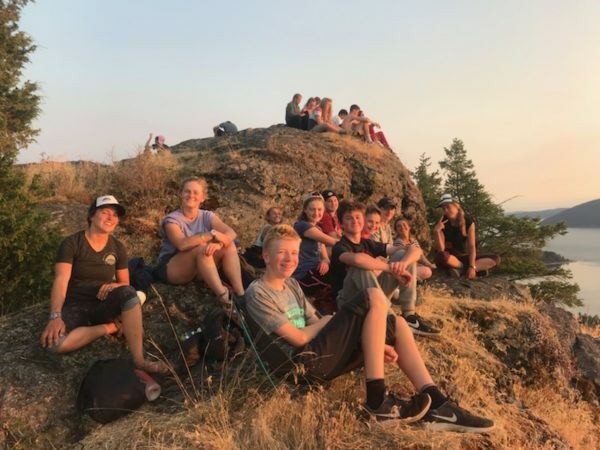 We hope they enjoy taking in the dazzling sunset over the Pacific Ocean tonight as they prepare for their final full day on trip tomorrow! 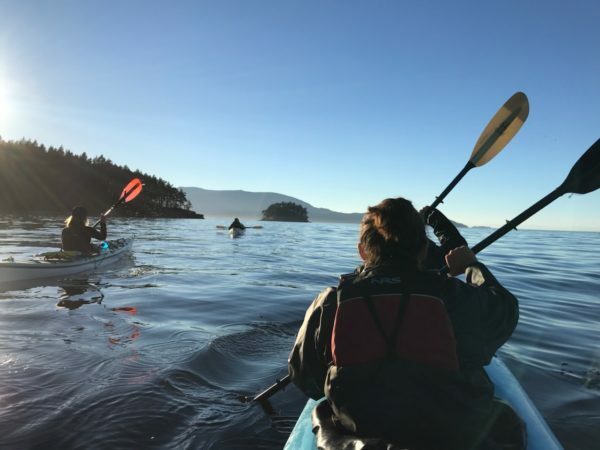 Our NWXA team spent a good part of their day paddling around Cypress Island before saying goodbye to sea kayaking in the San Juan Islands for now. They moved onward to the suburbs of Seattle this afternoon, where they will stay for the rest of trip. 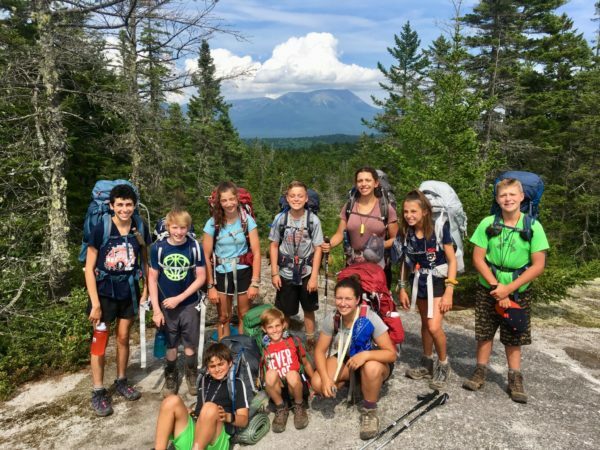 Great job, kids and leaders! Also, these pictures are incredible – so worth the wait! It’s official! 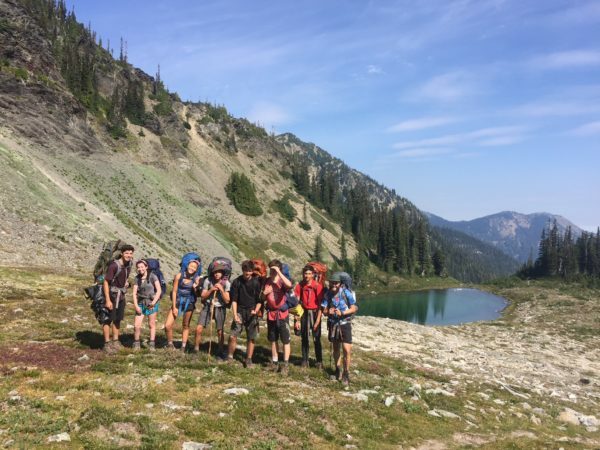 Our NWXB squad is officially out of Olympic National Park’s backcountry and is now in the outskirts of Seattle, where they are ready for what is sure to be a rude awakening to society after 6 days deep in nature. Great job, kiddos. We hope you enjoy Seattle! Also, how lovely are these photos? 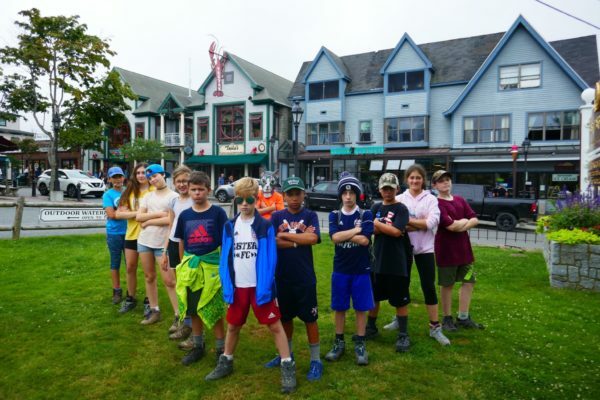 Killin’ it, Northwest Explorers! 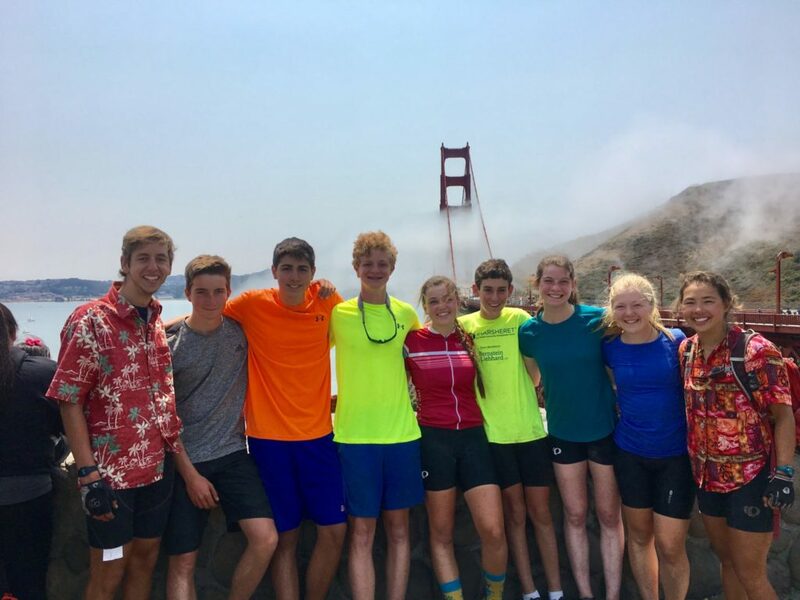 PCA has completed its trip and has officially arrived in San Francisco! 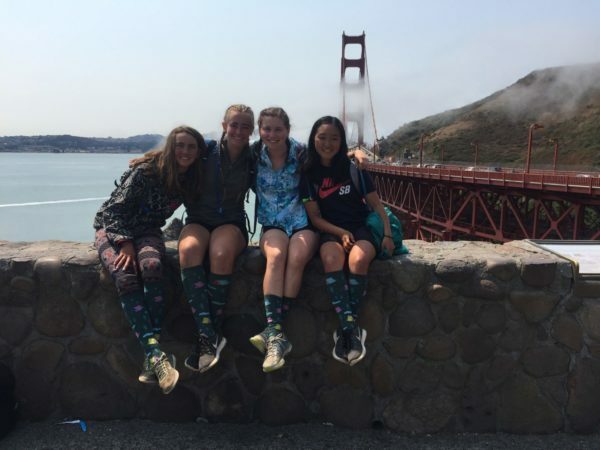 If you don’t believe me, check out these pictures of them in front of the Golden Gate Bridge! Amazing! 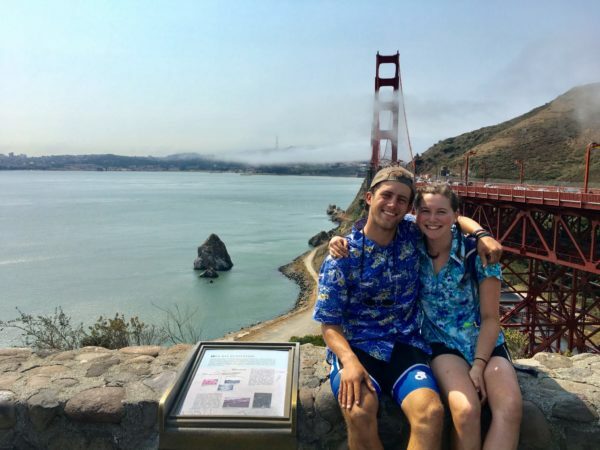 Great job riding a total of 18 days and countless miles as you took in the beauty of the Pacific Coast. 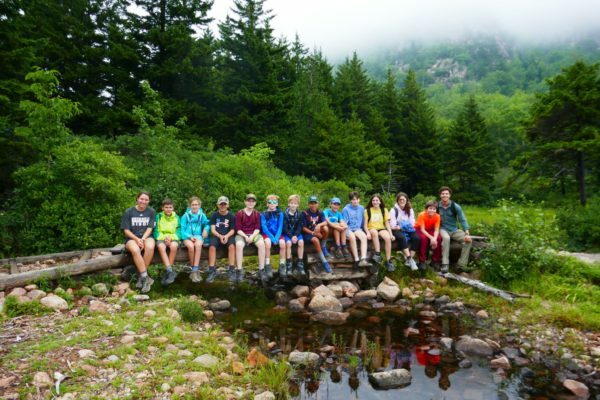 We hope it was truly a life-changing experience! 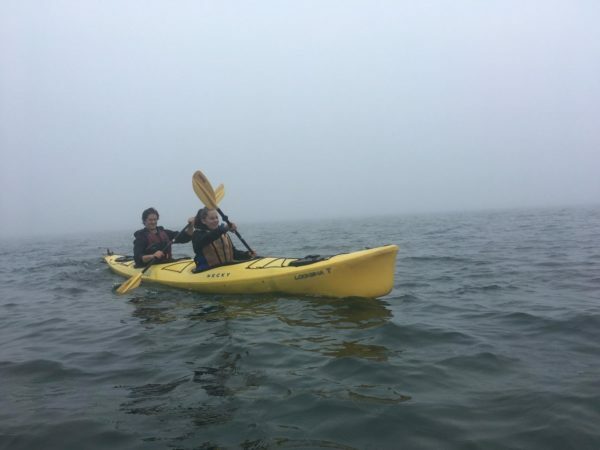 PCB trip also arrived in sunny (and foggy!) 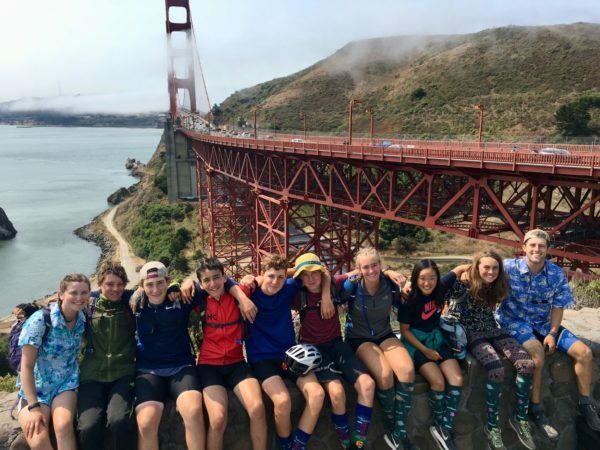 San Francisco today, after completing a solid 37-mile ride from Olema, California all the way into town. 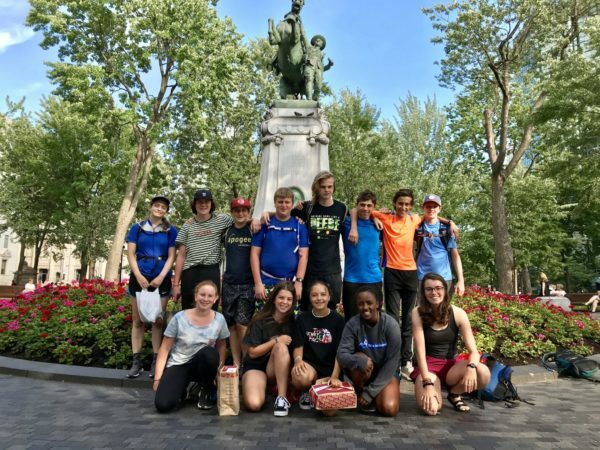 Tonight, they’ll get a chance to rest their weary legs as they let the realization of their accomplishment sink in, and they’ll reward themselves with a day of city exploration tomorrow. Great job, kids! 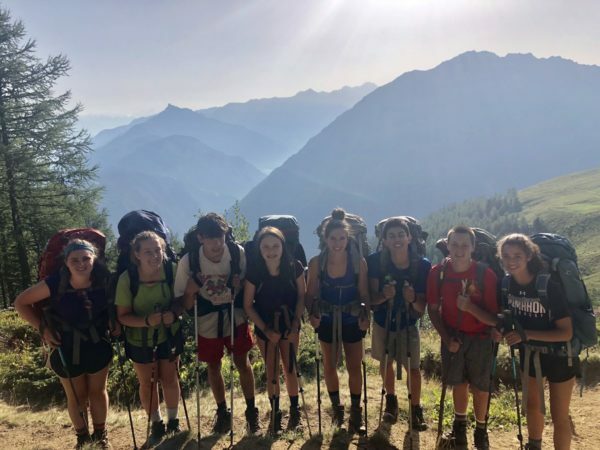 Today, our SH explorers covered the entire distance they’ve spent the better part of the last two weeks trekking with their heavy packs in a matter of a few hours on a train. 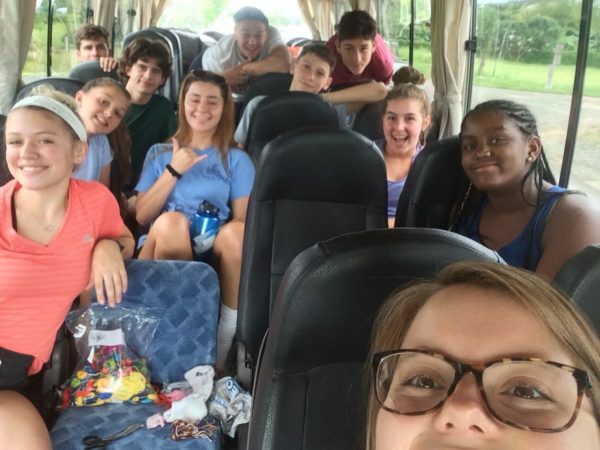 As they made their way back to Edinburgh, where they will spend their last full day on trip tomorrow exploring and decompressing after what was surely an amazing twelve days. The time will soon come when we meet again, and we are jazzed! Today was a momentous day because we MADE OUR WAY BACK TO THE PINK CHURCH!!! We woke up at 3:00 AM feeling incredibly jazzed to begin our uphill in the dark. 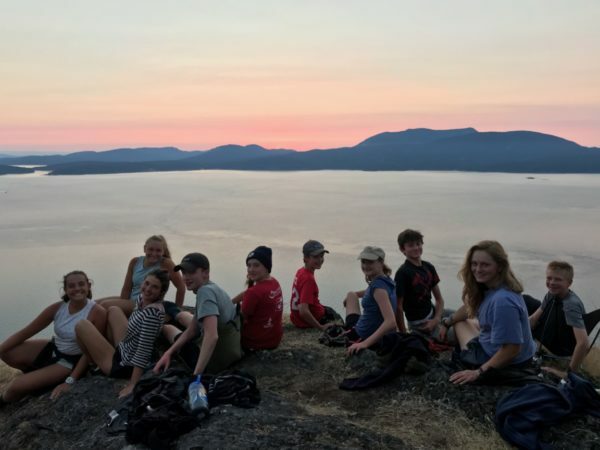 The sun rose as we reached the Apogee of our hike, creating the photo op of a lifetime. 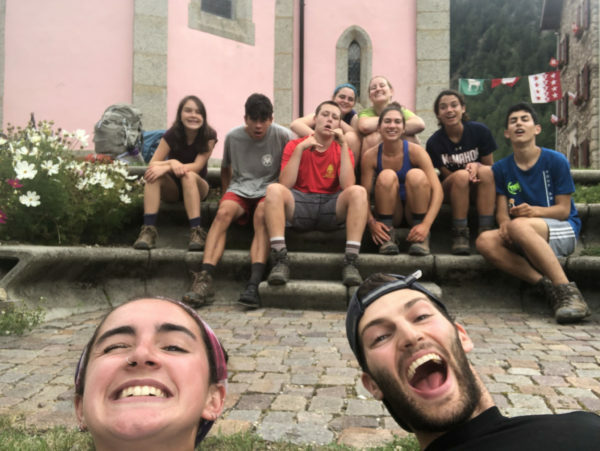 After a hike filled with singing, playing the game big booty, and stimulating conversation, we finished our 110-mile trek with a sprint to the pink church. We napped and ate lunch in the shadow of the church feeling as accomplished as ever. Tonight, we celebrate!!!!!!! 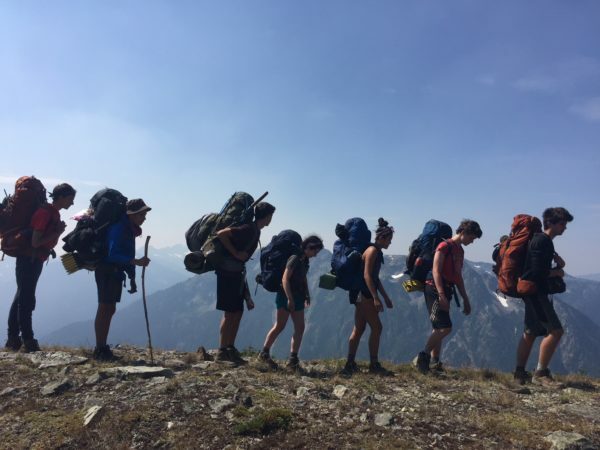 PS – You guys rock!! What a genuinely heartwarming message! Thanks, AXA! 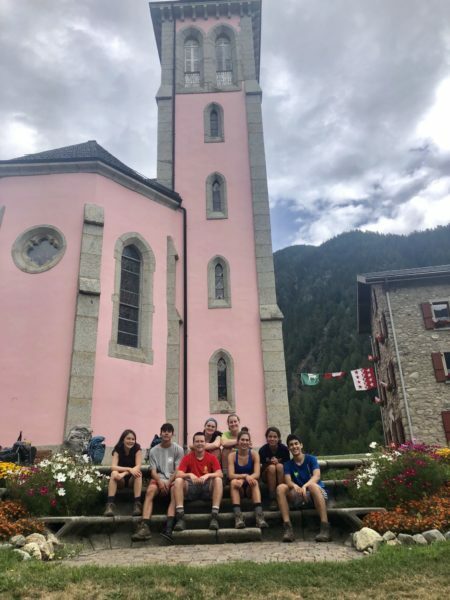 AXB got to pack their bags and leave the charming small town of Fiesch as they embarked on a railed journey (i.e. took the train) all the way to Geneva, where they will be staying as they wrap up their trip. 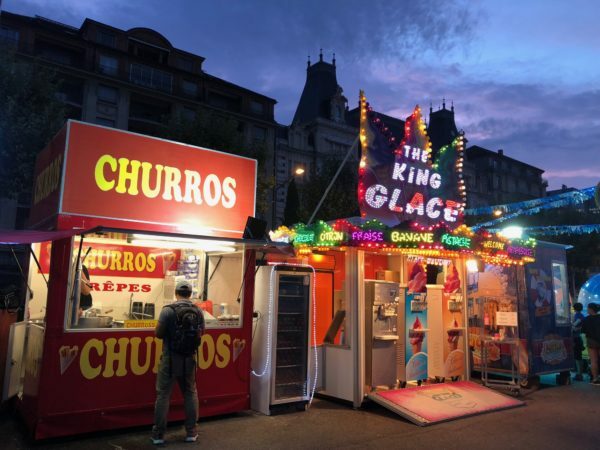 In the busy city of Geneva, AXB enjoyed a pasta dinner and local carnival! 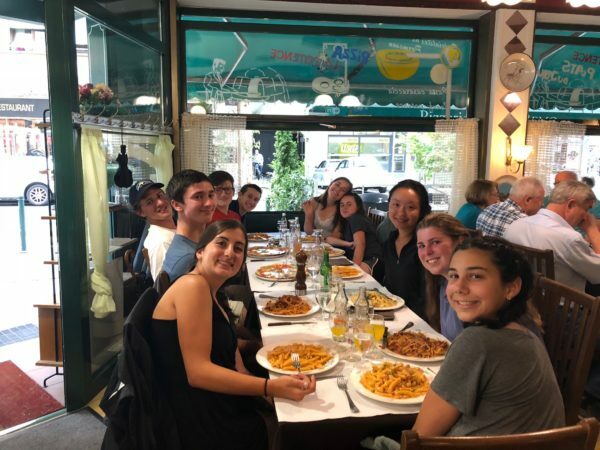 Make the best of your last days in Europe, squad! 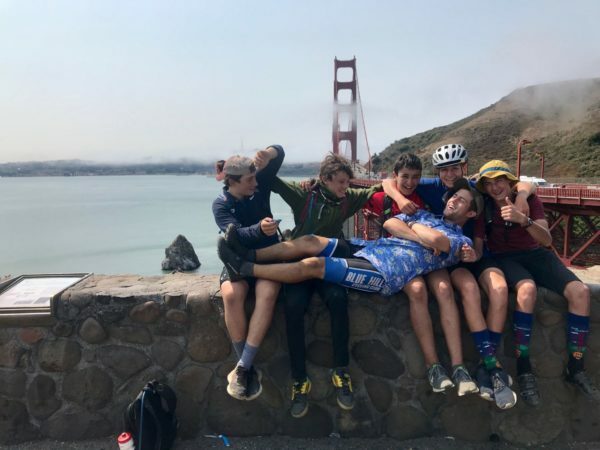 ACC2 spent a day off their bikes in San Diego today as they basked in awe of their own accomplishment and prepared to say goodbye and go home tomorrow. Though it will certainly be both heartbreaking and relieving to part ways tomorrow, never forget that the bonds you’ve forged with the people around you are permanent! Great job, kids. Here is a quote from Lord of The Rings that sums up their journey well, hand-picked by the one and only Ezra Ward-Packard.